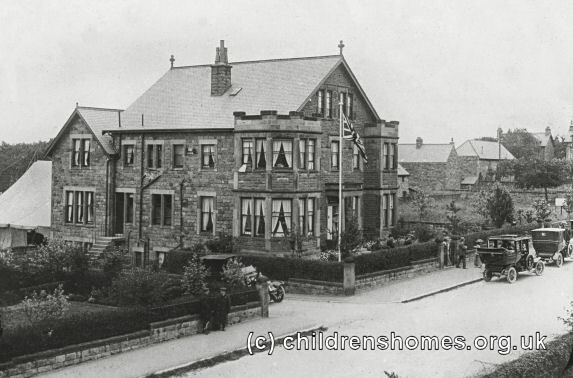 In 1910, Barnardo's opened the Roberts Memorial Home for Invalid and Cripple Children at Tewit Well Road, Harrogate. The property, originally built as a hospital for a local boys' college, had been presented in 1910 by Sir James and Lady Roberts in memory of their son. Its initial accommodation comprised 43 cots in 4 wards named Princess Victoria Ward, Jack's Ward, Geoffrey Douglas' Ward, and Philip Hamilton's Ward. The home, also then referred to as a "Home for Incurables", was later usually known as Roberts House. A nursery was established at the home in 1942. From 1947, it was used as a convalescent home. The street number for the home is variously given as 1, 2 or 3 depending on the source and date. Whether this was due to renumbering of the houses on the street or if the home used more than one building at various times is unclear. 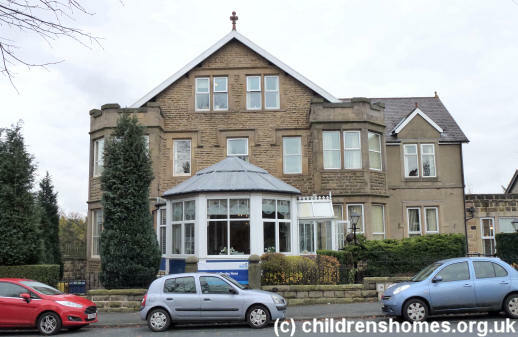 The home did relocate in November 1966 to 14 Wetherby Road, Harrogate, where a day care unit was also established in 1968. From 1973, the home was used for children with physical and learning disabilities. 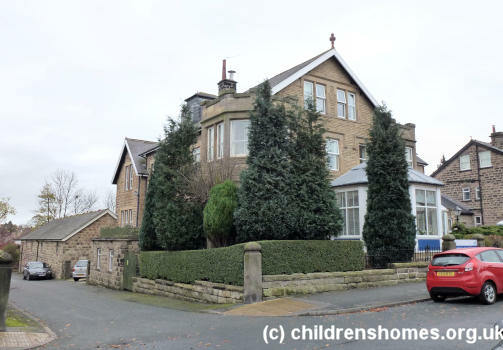 The property at 3 Tewitt Well Road is now used as a residential care home. The premises at 14 Wetherby Road no longer exist.